The evolution of the Pensar business and brand - Pensar. The Infrastructure People. Although Pensar’s origins are in civil and subdivisions, the past 18 years have seen us evolve into an organisation with much broader capabilities. As a result, the name ‘Pensar Construction Group’ no longer accurately reflects the true nature of the business we are in, nor the range of solutions that we can deliver. 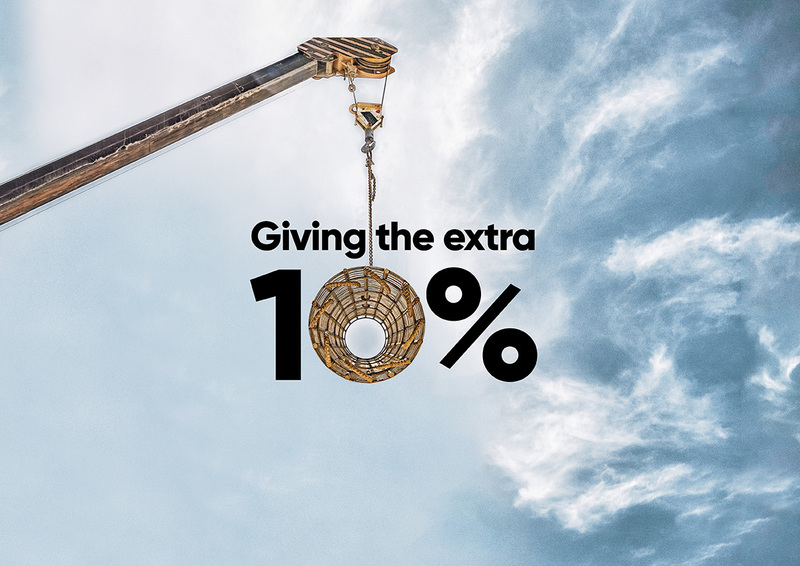 Based on the breadth of technical capabilities we now offer and diversity of clients we serve, the Pensar of today is a provider of infrastructure solutions – and as such we will now be known as Pensar Infrastructure Group. Pensar’s growth into a range of services took a ‘people first’ approach. To establish a new area of capability we started with recruiting an experienced specialist in that area. Only then, with the skills and capability firmly on-board, did we begin to grow each new service area. This ensured we consistently designed and delivered projects from a position of experience and capability. Now with specialists in urban development, civil infrastructure, water, power, and structural solutions, Pensar is truly a provider of multidisciplinary infrastructure services. As part of our evolution, our leadership team of specialists now form our Advisory Board, and together they provide consolidated solutions to complex and multidisciplinary challenges. Pat Newell, Nic Cull, Reese Deaves, Tim Down, and David Brown are all familiar names to Pensar clients and peers, but through the formation of the Advisory Board, they can now combine their strengths to deliver a unified spectrum of technical skills and experience. Managing Director Karl Yunker states, “In an industry where it is very difficult to differentiate ourselves based on the end product, the experience we deliver to our clients becomes critical.” Throughout Pensar’s evolution, this culture of exceeding client expectations has been fundamental to Pensar’s growth and success. According to Karl, “this culture encompasses our entire operation, from the quality of our people and our project delivery, to each interaction with our clients, suppliers, and members of the community – in essence, we aim to exceed expectations in all that we do.” We look to forward to serving new and existing clients under the Pensar Infrastructure Group brand. If you would like to learn more about the Pensar brand story, you can read our Pensar brand brochure. 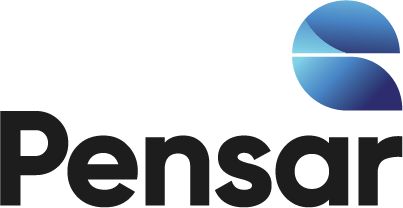 Based on the breadth of technical capabilities we now offer and diversity of clients we serve, the Pensar of today is a provider of infrastructure solutions - and as such we will now be known as Pensar Infrastructure Group. Based on the breadth of technical capabilities we now offer and diversity of clients we serve, the Pensar of today is a provider of infrastructure solutions – and as such we will now be known as Pensar Infrastructure Group.